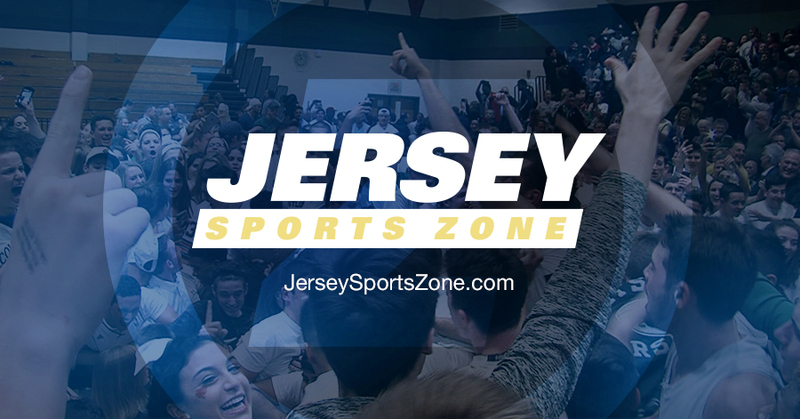 Jersey Sports Zone is thrilled to bring you statewide basketball coverage from 2.1. 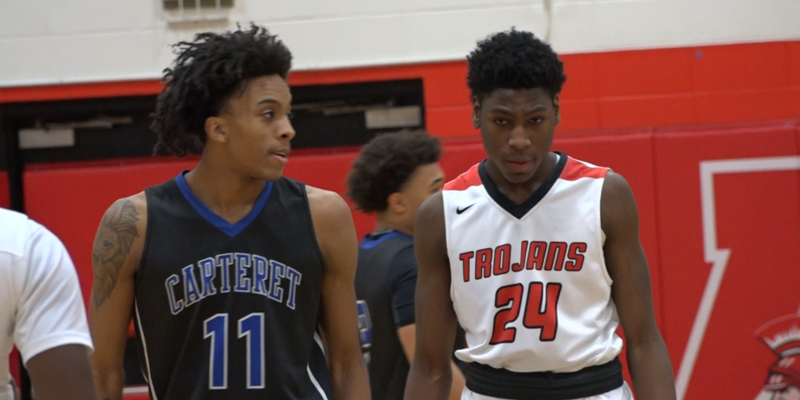 Check back in as we continue to post games! 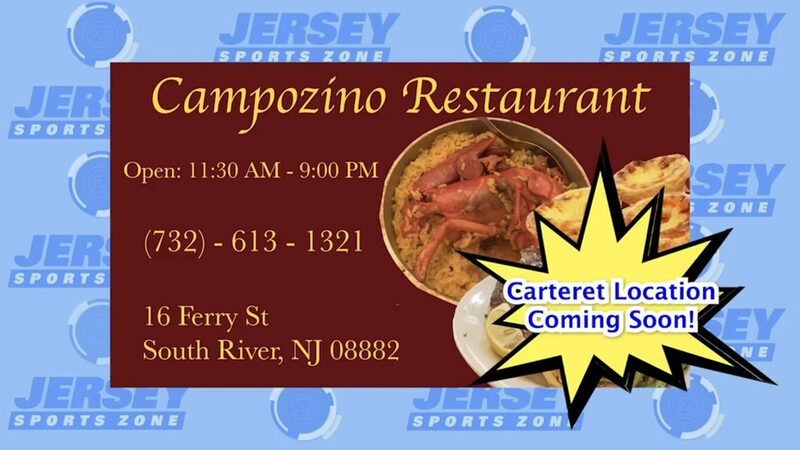 Thank you to Campozino restaurant for sponsoring our Carteret coverage!